Looking for the optimum smartphone for games at a reasonable price? Then you should surely take into account a newly launched mobile gaming monster being Much G2. 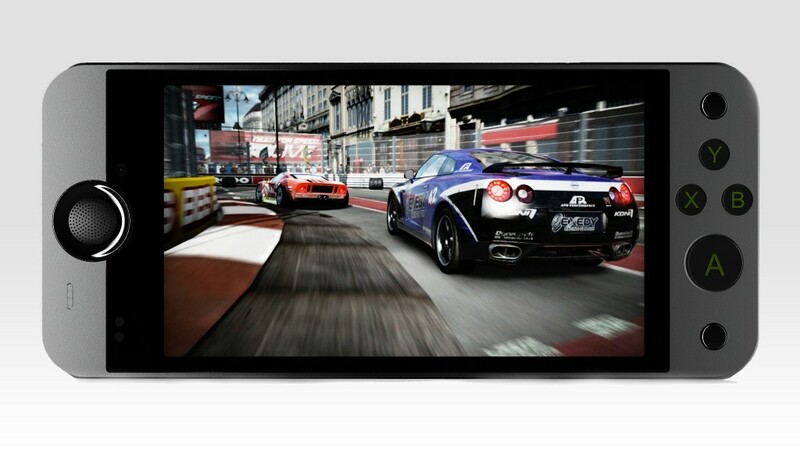 This is a super slim, fast and multitask smartphone designed according specific needs of the mobile gaming community. To ensure a fast and steady gameplay the device has got a powerful quad-core CPU of 1.2GHz added with 1Gb RAM as well as 16Gb ROM. An extended device life is ensured with a super capacious battery of 4200Amh. With Much G2 smartphone you can be sure that your smart device will definitely last through working, traveling and a gaming set. The smartphone operates two SIM cards at once when in stand-by mode so you can combine the most advantageous tariffs with one phone. The innovative smartphone is based on a distribution Android 4.2 being MUCH UI OS giving a user more freedom in customizing a device. The user can set various functions to hard buttons and customize a UI with a certain set of apps and function buttons needed. The interface of the device is customizable according to mobile gamer needs and fancies thus providing more exciting gaming experience with a mobile device. The phone has got a set of hard buttons to ensure the greatest contact and control in the game. The variety of games the device supports is really stunning. A 9-axis G-sensor will greatly add to the vividness and impressive realism of every game started. The display of the new Much G2 device is well worth mentioning as well. 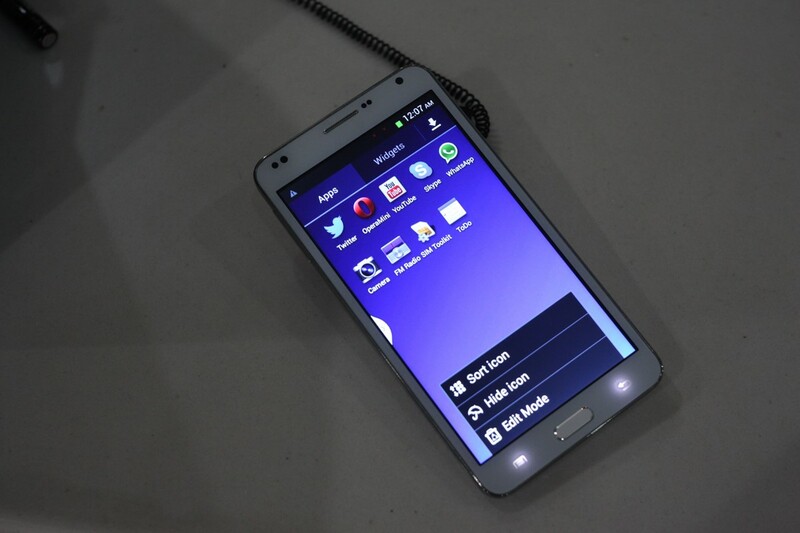 The smartphone has got a 5.0” IPS HD display. The clearest and brightest display will enable a user to catch the greatest details of the image. The low power consumption in gameplay mode will prolong the life of the mobile device no matter how hard and long you will be absorbed into the gaming. Flosmall mobile store offers you to try this gadget right now at the lowest price you can find on the web. 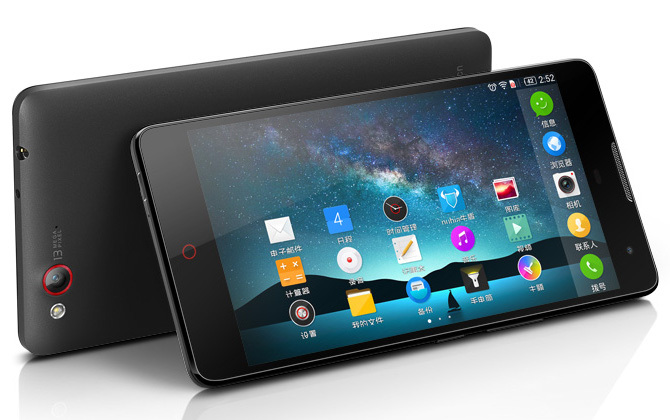 Feel the comfort of mobile innovations on the tip of your finger with the new Chinese device! Get the precise information on the device in the online support live chat of the store.